Dealing with a wrecker to scrap a car, you must aware about such things. If there is a fuel that is useful. It must be either full tank of petrol or diesel or engine oil. The fuel cost is a money saving for you. Fuel is not quite cheap if you compare the cost for a full tank it might cost you about $80 where the cost for your that is calculated by wreckers can be $250 as per the make, model, and condition. So suggestion for fuel is important and should always take out the fuel. It can be dangerous when the car is towed by a tow truck and avoid any mishappening at the time of removing the vehicle. Registration plates will no longer useful at the time of scrapping the car. The car details are to mentioned in the invoice and don’t leave it. Most of the time wrecking team removes the car plates in front of you. If in case they don’t remove, you should always suggest doing so. However, Selling a car to scrap yards is a different task as compared to selling to a car dealer of further use. get the things done beforehand over the car to the team. Any personal belongings items are not useful for wreckers but if you miss to take out from the car it can be a bad idea. 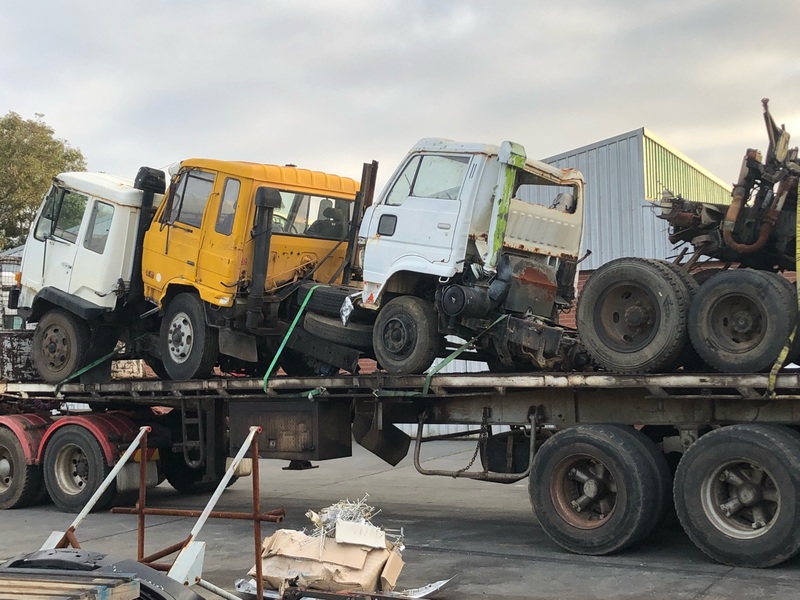 The wreckers often crush down the scrap cars and everything will be destroyed so must remove all items either any personal documents, checks, debit cars, credit cars, documents. Always verify wreckers details that they are genuine or not. It is important to check out the online details over the internet and Google My Business. Mrz Wreckers one of the leading and registered car recyclers in Perth, Australia. Get your scrap car removed and paid for top dollars by wreckers.